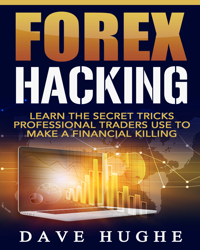 If you are not new to forex trading, you have probably heard about the stop loss hunting myth and it can generally influence the way traders perceive the market. That is why in this article we will digest this issue and make clear once and for all if stop loss hunting is true or not and what any forex trader can do in order to avoid being involved in such situations. One thing that most of the retail traders do not know is that any broker that lacks regulation and internal ethic is basically functioning as a betting company. This type of broker is literally opening positions on the other side of the market without telling anything to traders. Also, the broker can see where the majority of people is placing stop losses and take profits, and by widening the spread (the difference between the bid and ask price) is able to trigger stops and thus make clients lose money. What should a trader do? You as a trader cannot stop this kind of activity, but you can take some measure in order to protect yourself. You must start to think outside of the box and take precautions, so you won’t work with a broker that does what we have described above. The first thing to do is to choose a broker regulated by a strong and popular financial watchdog. The Financial Conduct Authority in the UK and the Securities and Exchange Commission in the United States are just two examples with that respect. Another important aspect is the liquidity provider your broker works with. 5 digits quotes and a clear chart can prove that. It is also a good thing to check for other broker’s quotes to see if there are significant discrepancies between them. If the liquidity provider is different, the quotes might vary a bit, but significant differences should ring alarm bells. 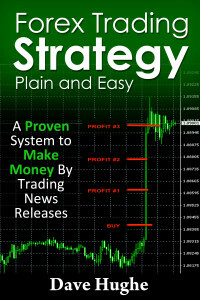 Your trading strategy should also be set correctly. Most of the beginners lack a deep understanding of the markets and blame the broker for their losses. 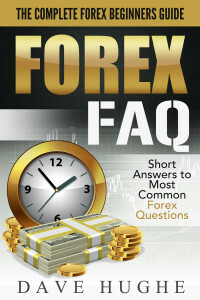 Trading forex requires a lot of work and many things to take into account. The small details can add up and in the long run, can generate huge returns. Make sure to take into account all the information we have mentioned here in order to avoid working with an online broker that only looks after its interests.